Personally, I had the opportunity to attend the European Brain Research conference in Brussels a few weeks ago. It was a great opportunity to listen relevant scientics, researchers, policymaker and companies discussing about the future and next challengues of the brain research. 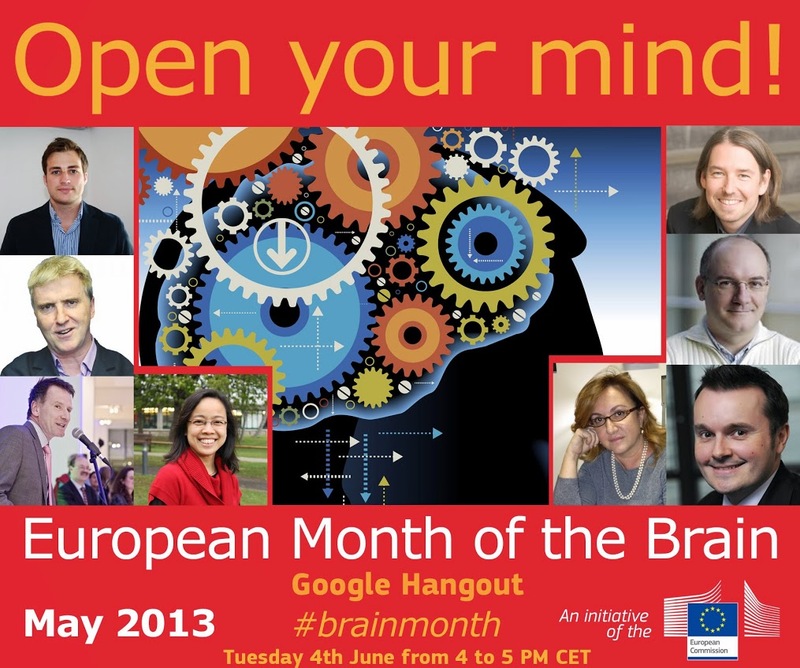 To wrap up the #brainmonth a Google Hangout was hold yesterday and I was kindly asked to participate on it (thank again to EC for the invitation).